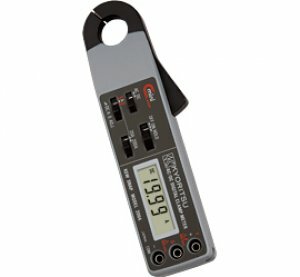 Smallest clamp meter capable of AC and DC current measurements. • 20A range has a minimum resolution of 0.01A AC/DC. • AC/DC voltage and resistance measurement functions also available.